Clive Beaumont was diagnosed with Younger Onset Dementia at age 45, when his children were aged just 3 and 4. 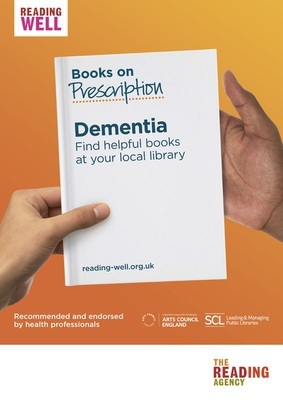 Clive’s wife, Helen, tells of how she and the rest of the family made it through the next six years until Clive died: the challenge of continually adapting to his progressive deterioration. 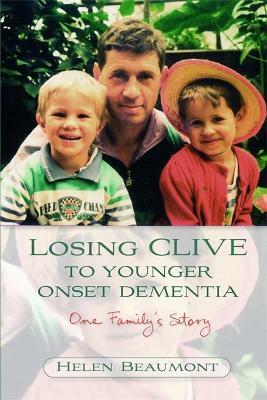 Read the first chapter of Losing Clive to Younger Onset Dementia.